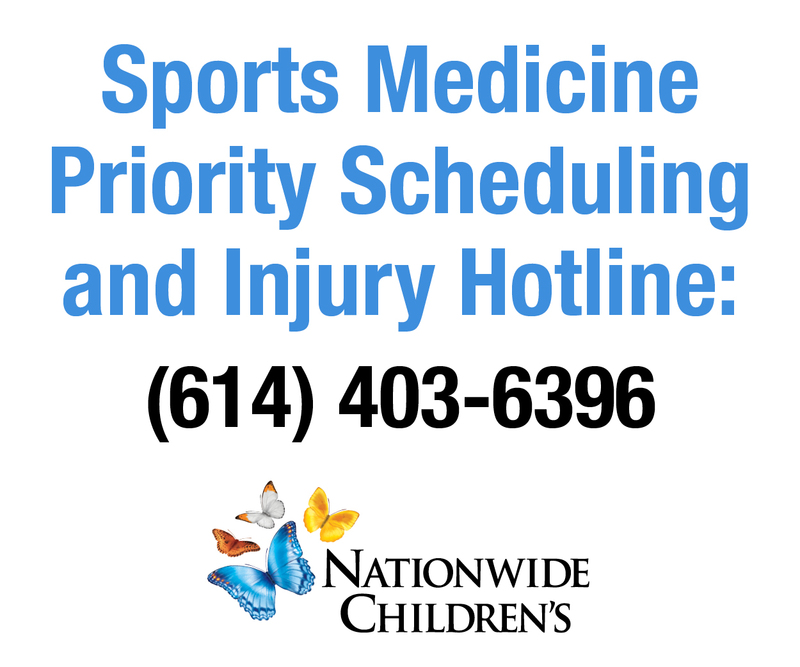 When an injury occurs, the athlete/coach/parent should contact the Athletic Trainer (AT) that day or the next. The AT will evaluate the injury and make recommendations for managed care at school, or refer to a physician. If a referral is needed, the AT will contact the parent to set up the appointment. All athletes receiving care from a physician require written clearance prior to return to play. Ryan Preston, MS, AT, ATC is a certified athletic trainer with Nationwide Children’s Hospital Sports Medicine Department. His outreach position is at Liberty Union High School. Ryan previously served as a Graduate Assistant athletic trainer at Ohio University while he was receiving his Master’s Degree. During that time, he was the Head Athletic Trainer at Crooksville High School. During the summer of 2017, he worked with the Houston Astros as an intern with their GCL rookie ball affiliate team. Before going to OU, Ryan worked at Miami University. He was primarily responsible for the softball and field hockey teams. He had also worked though Mercy Health at MU working with their 60 club sports teams. Ryan graduated undergrad with a Bachelor of Science in Athletic Training from the University of Cincinnati in 2015.